Hello! I’m Marci–a dog mom, country girl, major foodie, lover of food prep and healthy cooking, sports fanatic, coffee drinking, motivating lover of life! I am here to share my passion and purpose with you! After years of my own battle with an eating disorder, I chose recovery and with that found my true purpose, passions and calling in life–To coach and counsel others so they can find happiness in their selves and their lives. Also, to let them know that anything is possible–recovery or overcoming their issues as one of many! That said, I am now a Certified Holistic Nutritional and Eating Psychology Coach who helps women (and men) “REFINE” their relationship with food, exercise and overall body image while ditching the dieting mentality and developing a healthy maintainable lifestyle incorporating intuitive eating. Join me for recipes, tips, tricks, educational information, fun activities and more! Remember, I am here for you 24/7 so if you need/want coached, have questions or want to chat, I’m only a message away! December 6, 2017 December 6, 2017 revitalizeyourwellbeingLeave a Comment on Stop the Dieting Talk & New Year’s Resolutions. They DO NOT WORK. Stop the Dieting Talk & New Year’s Resolutions. They DO NOT WORK. 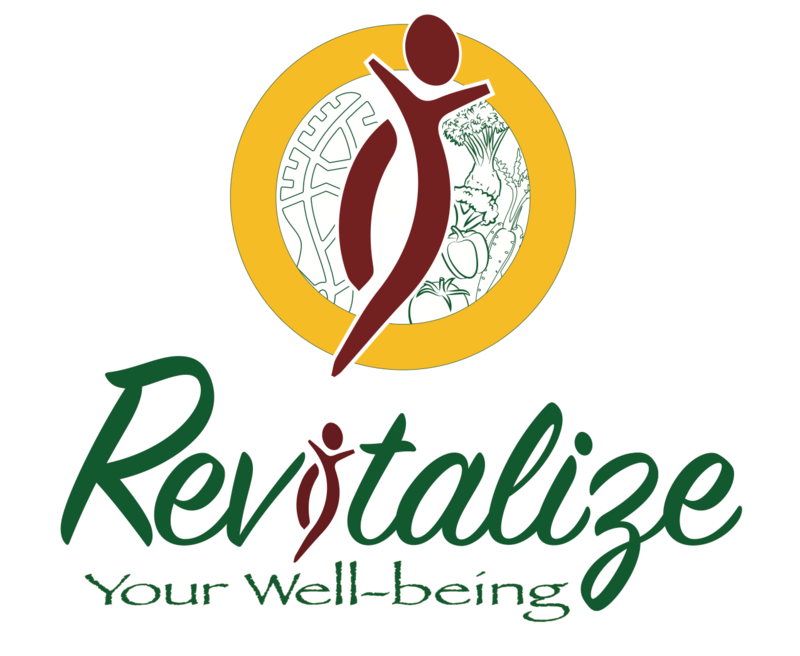 December 5, 2017 December 5, 2017 revitalizeyourwellbeingLeave a Comment on Officially a Certified Eating Psychology Coach! Officially a Certified Eating Psychology Coach! December 5, 2017 December 5, 2017 revitalizeyourwellbeingLeave a Comment on You are Enough. Believe It. Stop Putting Yourself Down. You are Enough. Believe It. Stop Putting Yourself Down. December 4, 2017 December 4, 2017 revitalizeyourwellbeingLeave a Comment on CONTRARY TO WHAT YOU SEE IN THE MEDIA, WE ARE ALL NOT SUPPOSED TO LOOK THE SAME. BODIES ARE SUPPOSED TO COME IN DIFFERENT SHAPES AND SIZES. CONTRARY TO WHAT YOU SEE IN THE MEDIA, WE ARE ALL NOT SUPPOSED TO LOOK THE SAME. BODIES ARE SUPPOSED TO COME IN DIFFERENT SHAPES AND SIZES.